January is here, cold nights and some cold and miserable days are upon us. 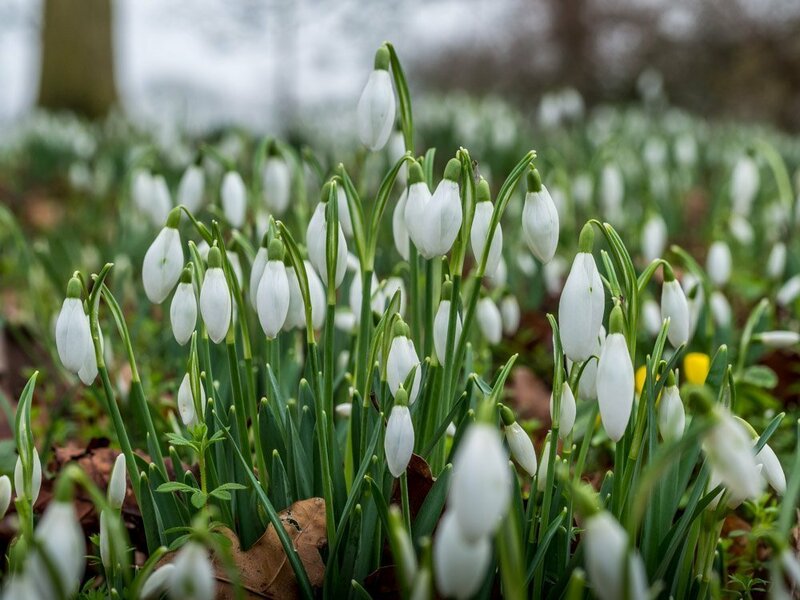 However I have been noticing along my wanders that already, the unmistakable white and green of the Snowdrops are already growing in abundance. Even here in the north of England. A positive show of bloom and colour that is a sign that the Winter days are not with us for too much longer and a Spring is around the corner and here before we know it. I took the opportunity to get to Beningbrough Hall near York, a place I often take the time to savour in all seasons. 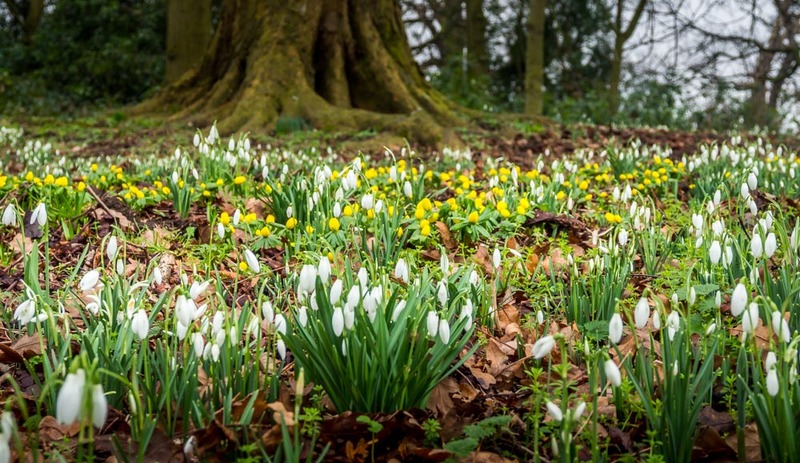 I just knew, that even this early in January, they would have a carpet of Snowdrops. 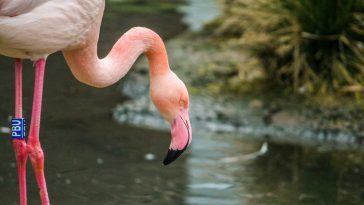 And sure enough they were there in abundance on one of their garden walks. 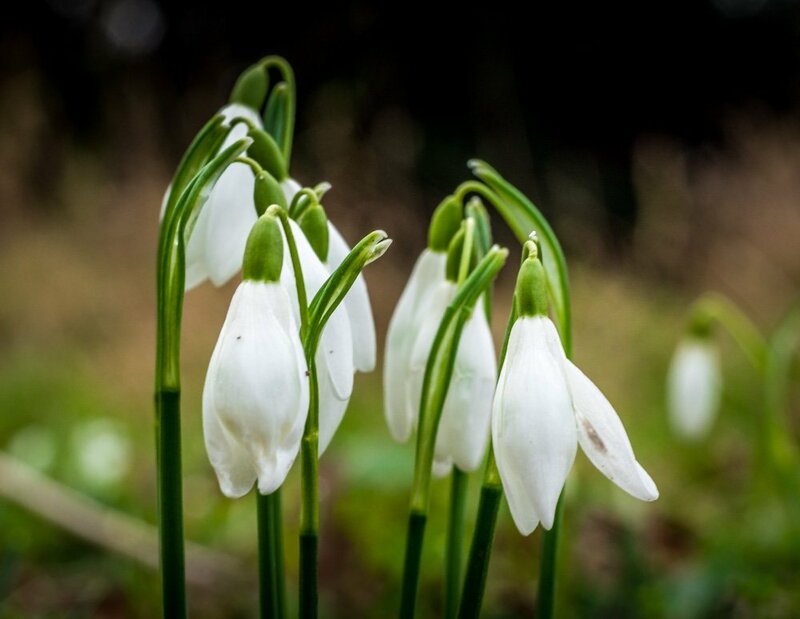 The technical, real name for the snowdrop is Galanthus. It comes from Greek and so called from gála = milk, plus ánthos = flower. Not difficult to see how they got that name at all is it? 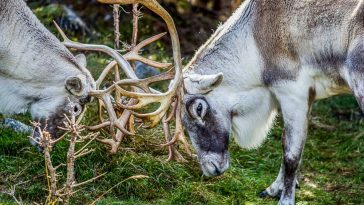 Although you see them throughout Britain from January to March, they are not actually native to this country at all, even though it is popularly thought so. 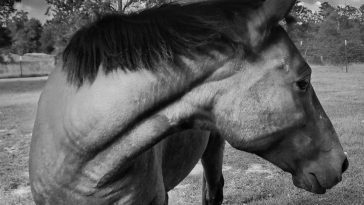 They were wild, natively, as far west and north in Europe to the Pyrenees. In this country they were not seen as a naturally wild flower until at least the 18th Century. 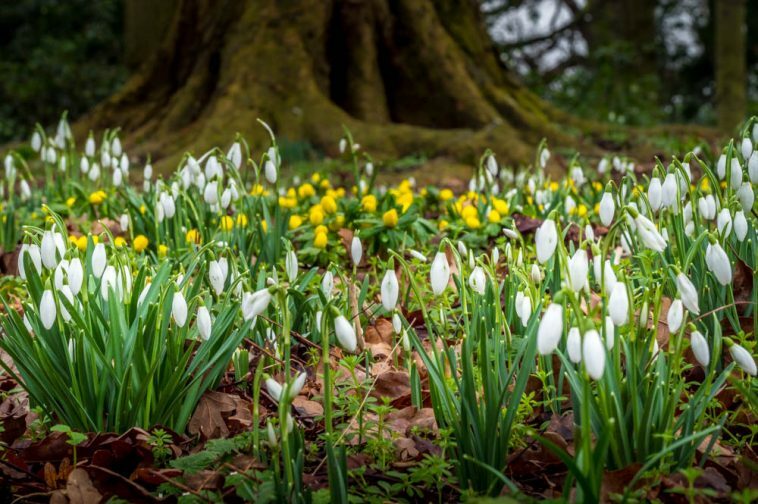 They were not thought to have arrived in Uk until probably the 16th century where they had been planted as garden flowers and in churchyards. Of course there would be natural spread over time from this and you do see them in woodlands and valleys etc today. It is such an iconic sight now. One of earliest flowers to come out in the year. As I say from January to March. Truly a hardy flower to come out in the midst of the Winter season. Here at Beningbrough Hall though you can see that the carpet of white is broken up and contrasted with some wonderful yellow. 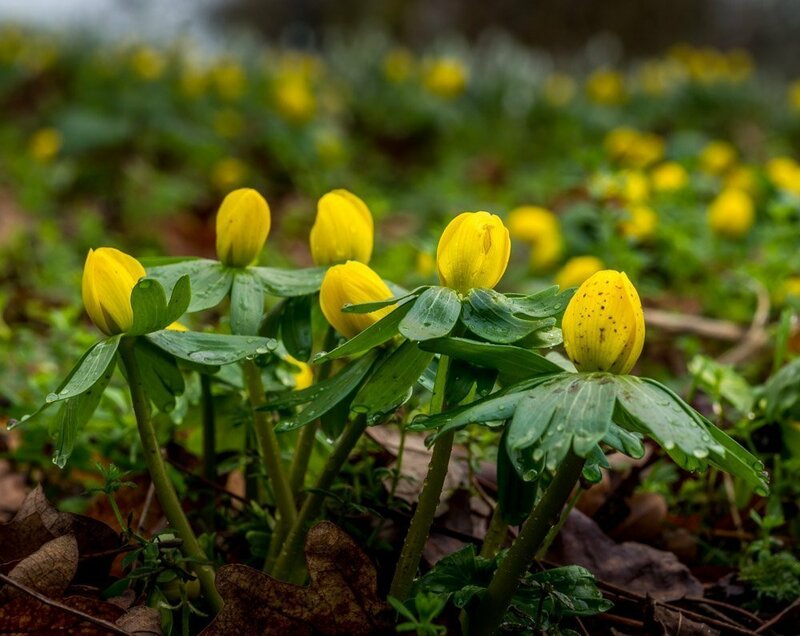 This yellow comes from an even hardier flower, Winter Aconite (hyemalis). 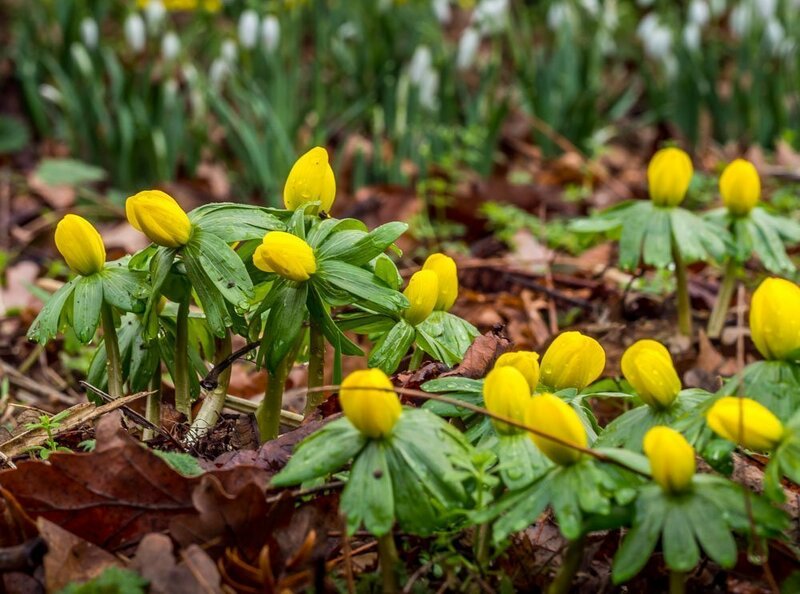 Again, more native to mainland Europe, France, Italy and the Balkans, the Winter Aconite appears in late Winter and early Spring. 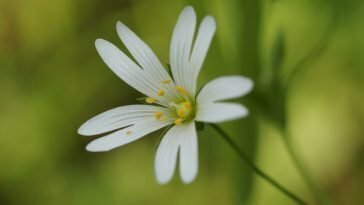 A member of the buttercup family that is easy to see when you look at the colour and size. 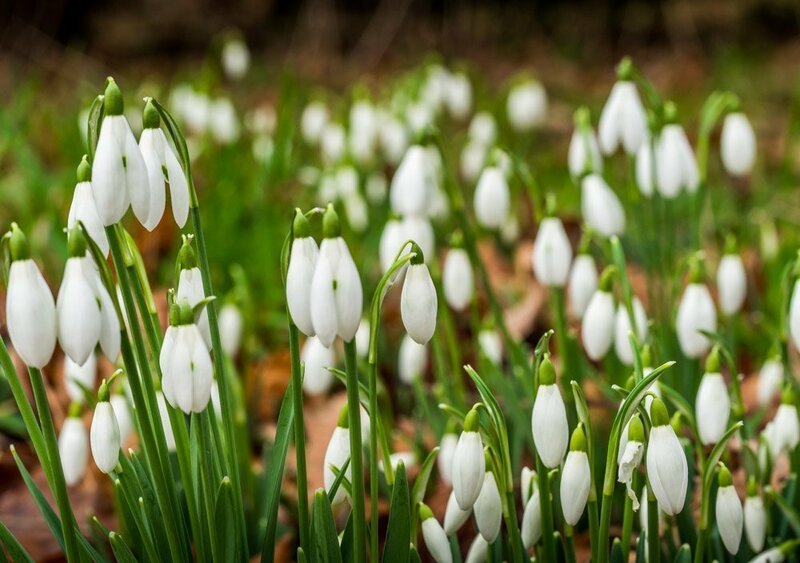 I have seen the combination with Snowdrops often in gardens and woodlands over the years. The contrast of the white and yellow is perfect and positive 🙂 Both flowers growing to a similar height of around 13 to 15 cm. On this day it was very cold so the flowers were keeping themselves closed and warm, ready for a big display on a warmer day soon. 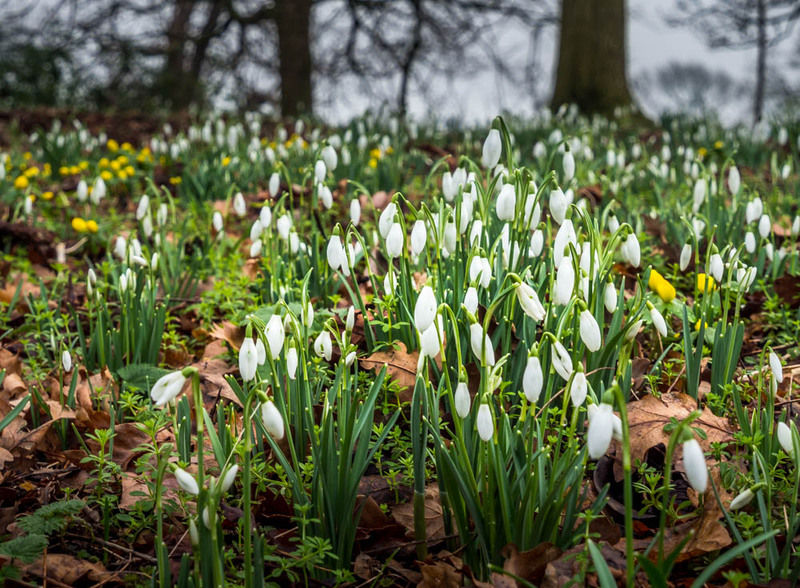 As I walked along the path here I could see more and more clumps of Snowdrops appearing. Some in the first days, some ready to open. Soon there will be carpets of them everywhere here and I am sure many of you know where to find them near you. It may be cold, it may be dark but that is never to say that there is no positivity to find in the great outdoors. These little flowers are a sign of the coming Spring, and from now on the colours will only become more abundant.